Arrive at the Tbilisi International Airport. Transfer to the hotel and check in. 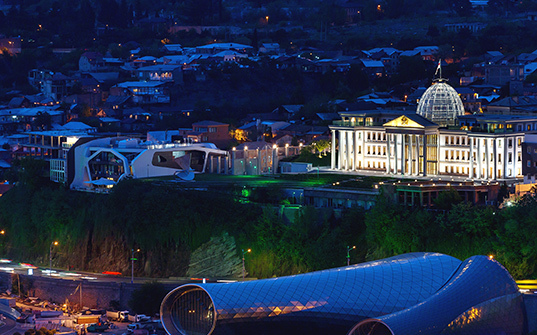 Set out for a half-day sightseeing tour of Tbilisi at 10 am. Visit the main attractions of the city such as Old Tbilisi, Meydan, sulphur baths, Metekhi plateau, synagogues, mosques, glass bridges of peace, and Samba. Also visit Rustaveli Avenue, Liberty Square. Overnight stay in your hotel. Tuck into a hearty breakfast and proceed for the beautiful Kazbegi. The First stop is at the Feudal Fortress in Ananuri. Visit the old church and get on the highest defensive tower. Afterwards, pass the skiing resort Gudauri, through the so called Georgian- Russian military road, and get to the village Kazbegi, which lies on the rout of mountain Kazbegi. From there, go up to the church of Saint Trinity on top of mountain Gergeti. You can enjoy the spectacular mountain scenes and panorama. After visiting the church, return to the village and see the ethnographic museum of Kazbegi. There will be stops on the way to take pictures. Overnight stay at the hotel. 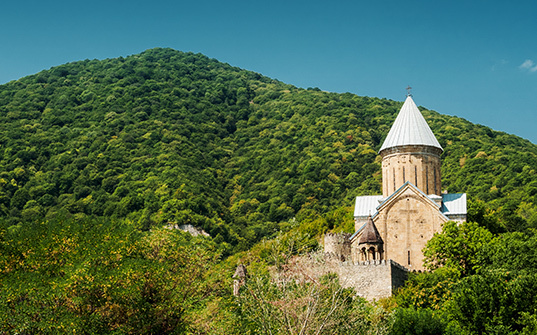 Kakheti Tour (AED 199) - Explore the eastern part of Georgia – the place of grapes and winery. 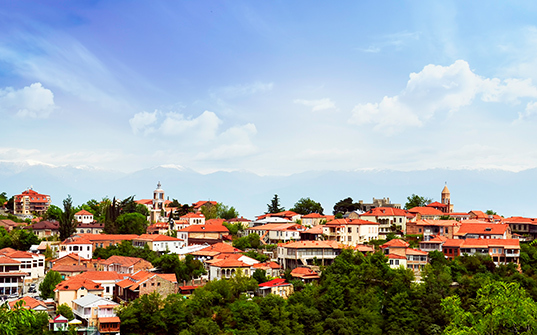 Enjoy the amazing view of Alazani valley and Signagi, known as the city of love. Take a walk through the ancient streets and interact with the locals. 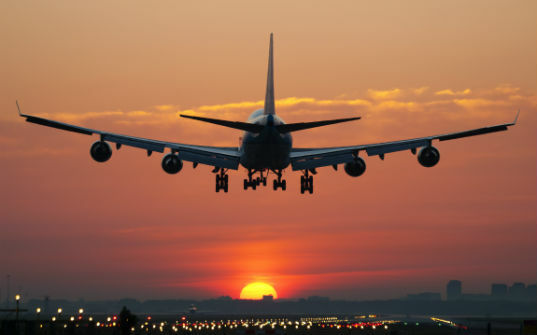 Enjoy your breakfast, you will be transferred to the Airport to catch the return flight. 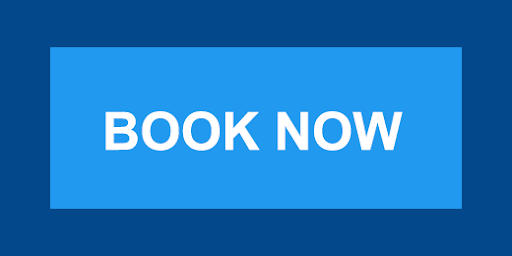 Note: Rates are subject to availability at the time of confirmation. Passport & UAE Residence Visa must be Valid up to 6 Months from the date of travel. Visa approvals are subject to embassy’s decision. Fix Departure date, no amendment and changes possible.